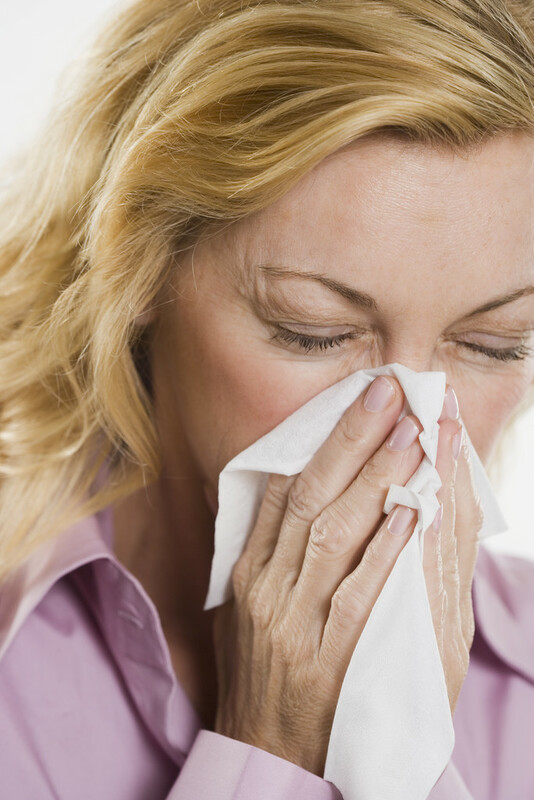 Another season is approaching… flu season. In fact, some are already getting hit with it although, the actual “season” is not quite here yet. See, the typical “flu months” are December through March, though many people start getting it around October or November. But the PEAK period seems to generally be in February. I had to sit in the entrance of the ER and instruct both sick and non-sick visitors and patients to put masks on their faces, sanitize their hands, and I had to hand them literature about this pandemic. So basically, I was face-to-face with this virus! I’ll share why in a bit. What most people tend to do is wait all the way up until flu season begins or has gotten underway and then decide to “prepare” for it by stocking up on medications, tissues, etc. But the time to start preparing… TRULY preparing, is BEFORE the season kicks in! In all truth and honesty, it’s good to start getting ready months before the start of the fall and winter seasons. Getting ready simply means to start boosting your immune system. People erroneously believe that they have to protect themselves from germs or avoid them altogether when in fact, it doesn’t matter if your immune system is weak. That air is being circulated, along with his germs, and unless your immune system is strong and healthy; you will more than likely still end up catching whatever he has. But if you have a strong immune system then, more than likely, your chances of getting the flu are slim-to-none! Why do you think there can be someone sick at your job and then all of a sudden, most everyone in the office ends up sick… but a few do not? Making sure you get enough rest – it is when we are asleep (preferably at night) that our bodies do most of the healing, repairing and regenerating. If you’re not getting adequate rest, then you’re sabotaging your body’s efforts to keep you well! Getting proper nutrition by eating a healthy diet with lot’s of fresh fruits and veggies and if need be, supplementation. This way, your body gets what it needs to function properly and to stay healthy and strong. Having adequate bowel movements – 2-3 times daily. One of the fastest ways to ensure sickness is to harbor toxins and excess waste in your body. This also keeps you and your systems sluggish and not in proper, working order. So it is pertinent that you stay clean inwardly just as much, if not more, as outwardly! Keeping your digestive system healthy with probiotics. Probiotics are the good bacteria that help to ward off and fight the bad ones. Keep your gut healthy and replenished with a healthy floura. So as I mentioned, I was face-to-face with people who were coughing, sneezing, vomiting and the whole 9, due to the 2009 swine flu while working a temp job at a local hospital ER. I felt confident that I wouldn’t get sick, but at the same time I had my moments of concern. But I made it through that job and that season without ever getting so much as a sniffle and WITHOUT the flu shot which can cause the side effects such as fever, headaches, muscle aches and allergic reactions (wheezing, hives, dizziness and more). Daily Complete Liquid Vitamin to nourish the body with essential vitamins, minerals and more! If I can make it out of THAT situation without getting sick, imagine what YOU can do under more “normal” circumstances by following these flu season tips to stay healthy during the upcoming flu season!